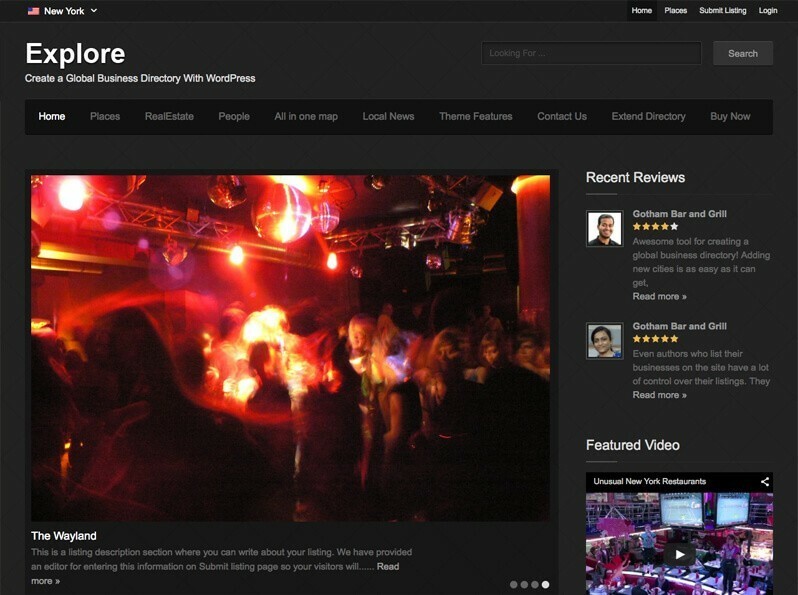 Directory websites are a popular online business idea, combining a fun creative process with fantastic revenue potential. Whether you want to shine the spotlight on local businesses, events or organisations, a city guide is a great way to create a space that highlights your corner of the world and allows you to build a beautiful website in the process. We’ve gathered together seven of the top city guide WordPress themes on the web, which combine user-friendly functionality and handy app integration to make the design process a doddle. A child theme for the Directory theme, City Guide was developed to cater to those who want to create a vibrant online city guide that has the potential to become an online business. With a dedicated mobile app view and full screen map options, it’s a great place to start if you’re looking to create a city guide. 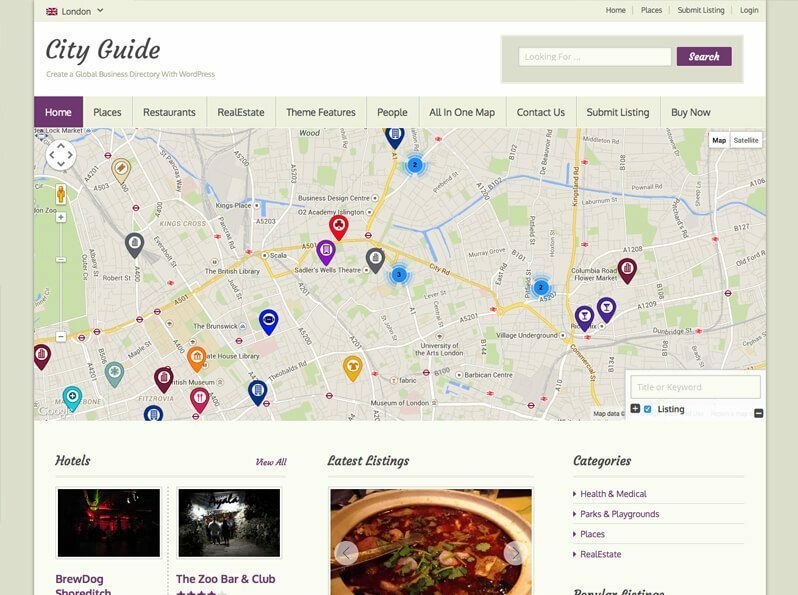 CityGuide allows those with no coding experience to create a beautiful website that has built-in WooCommerce integration. 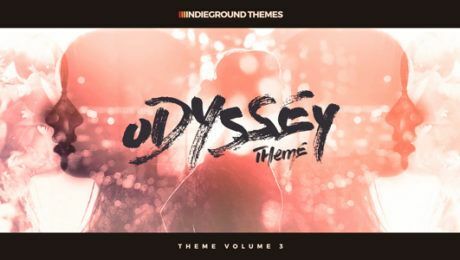 The drag and drop interface and column elements make this extremely easy to use, and the theme comes with all the SEO options you need to see your site climbing up to the front page of Google. For those who want to focus on event listings for their city, Explore is the ideal choice. 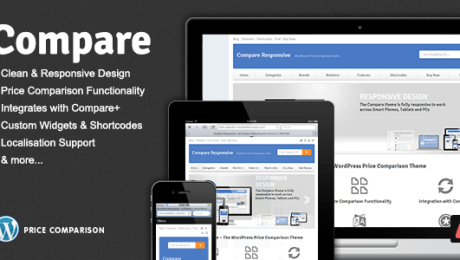 This city guide WordPress theme has been coded to the highest SEO standards and also supports numerous SEO plugins, including All in One SEO and Google XML Sitemaps, so you can start getting traffic from the moment your site goes live. 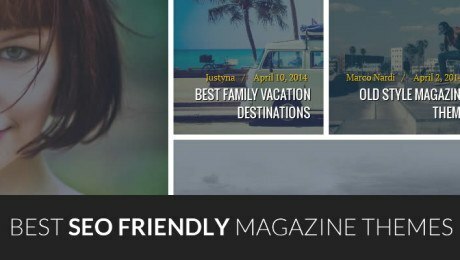 Featuring an eye-catching home page, Locations is a great city guide WordPress theme that’s built for the Directory theme mentioned later in this post. It comes with a built in full screen map option, as well as pages for businesses and events and numerous page view options. 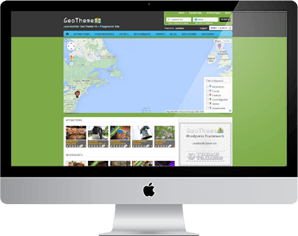 GeoTheme was created to an all in one directory theme that allows users to create a global directory, not just a Yelp clone. 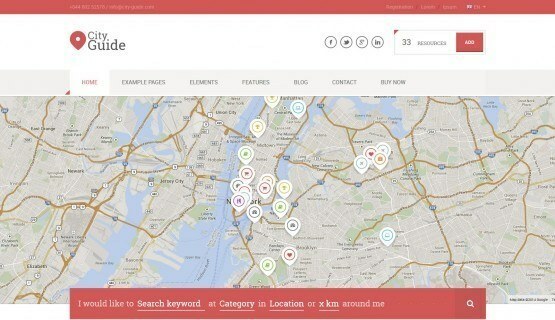 Featuring geolocation for both web and mobile apps, GeoTheme has full integration with Google Maps and allows users to interact by connecting one of their social accounts, so there’s no need for users to create an account. 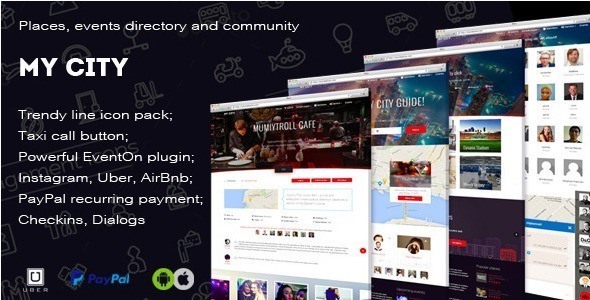 MyCity is a geolocation directory and events guide, which makes the perfect base for your city guide. It comes with integration for numerous relevant apps, including Instagram, Uber, AirBnb and PayPal, and has a taxi call button embedded. 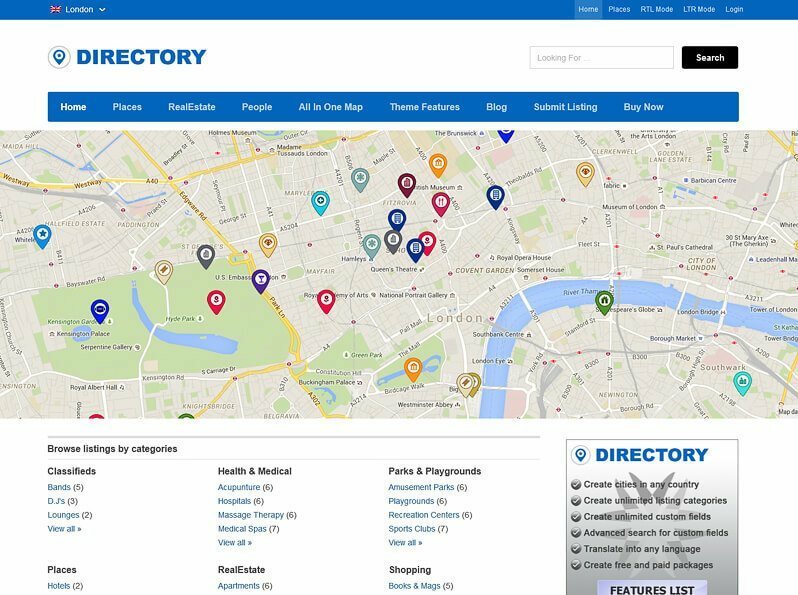 Designed to bring any directory site to life, Directory is a fantastic first port of call if you’re looking to design a city guide WordPress website. Fully customisable and with endless options to put your own stamp on things, Directory is a great base for those who like the challenge of building their own business site.